Peach Milk came onto the scene in 2016 with a debut performance at Lake Ngatu’s Chronophonium festival, followed by a polished and dynamic self-released EP, 'Finally’, later that year. After a vast string of live performances throughout 2016 and 2017 she quickly became a must-see live act in the realms of electronic music, performing at an amass of beloved NZ festivals such as Auckland’s The Others’ Way and Wellington’s Newtown festival, and along side renowned producer Roland Tings. Her approach to song-writing is grounded in the integration of hardware and software to create simple yet hypnotic melodies and dreamy synth-lines over spacious ambient soundscapes and textures. These are layered beneath punchy house beats and bass-lines, capturing the energy of a trance induced dance-floor while simultaneously traversing the genres of house,techno and ambient music. 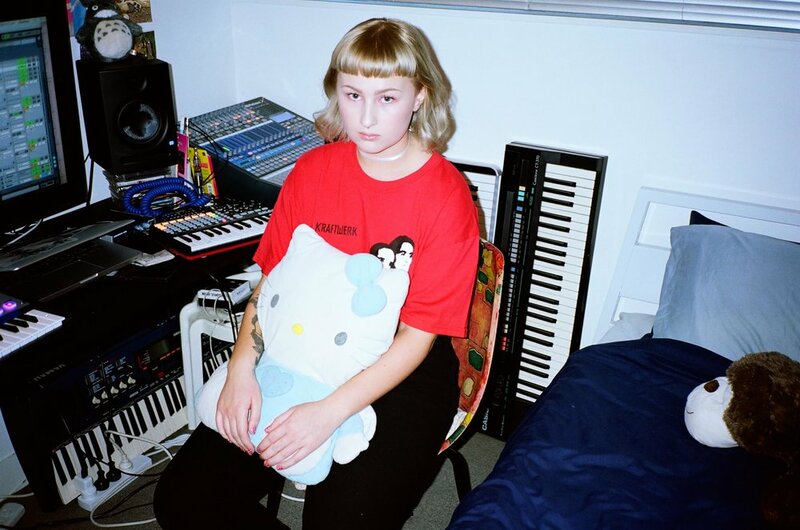 Fans of Peach Milk’s high-energy live hardware performances can expect a full length release from her this summer, as she continues to lead the way in the House and Techno scene in New Zealand.